Dr. Andy McKinley is the leader of the Non-Invasive Brain Stimulation (NIBS) Team in the Cognitive Performance Optimization Section, Applied Neuroscience Branch, Warfighter Interface Division, Human Effectiveness Directorate at Wright-Patterson Air Force Base. Update 2/2/17. 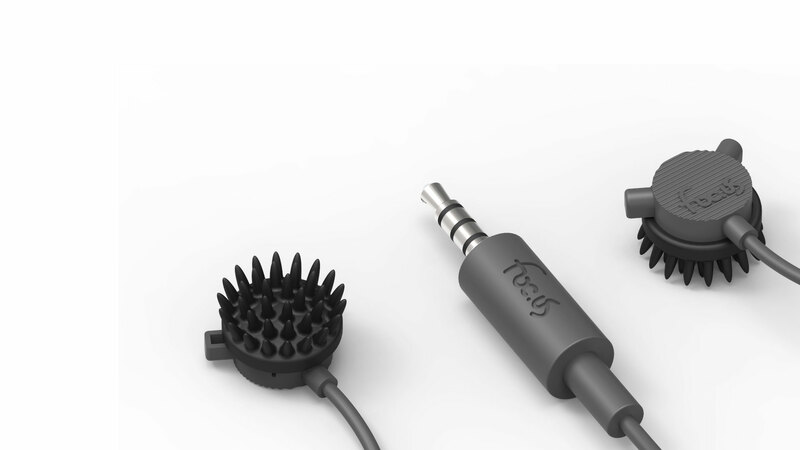 Focus just announced functional Near-InfraRed Spectroscopy (fNIRS) capabilities for their EEG Dev kit! This was announced a few days ago and to be honest, I wasn’t sure what to make of it… a battery-looking EEG thing. Certainly I’m not a ‘Dev’ and so I left it to those who are to parse the details, still… Ah, yes, further details arrived today via email I’m happy to share with you (below). I do get the feeling this will make EEG devs excited. Update 1/19/17 The focus site now has a photo of their new dry EEG electrode. 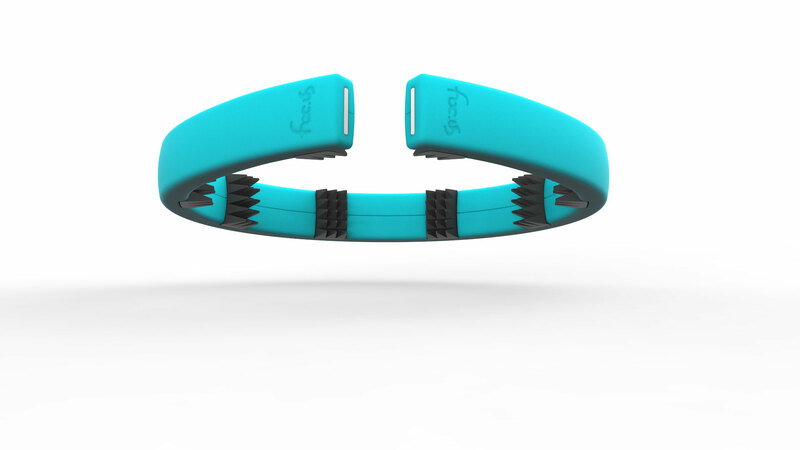 Thanks for all your feedback and questions about the focus EEG. A common question has been what exactly is included (see below) and is it everything required (yes). 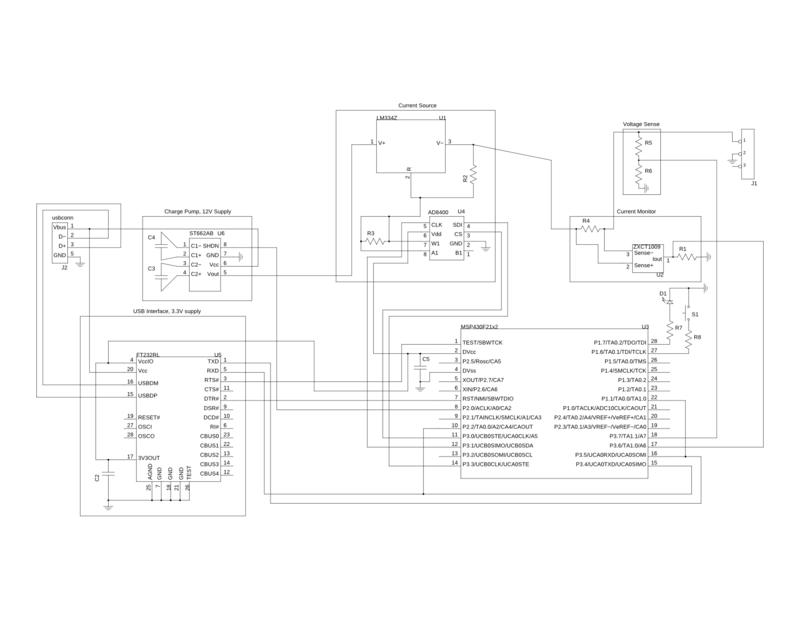 Next week we will provide more details on the software and SDK for EEG processing. P.S. The first 100 66 are available at only $999 $499 – half price! What I’m excited about is the Focus EEG headset, but a recent tweet exchange indicates we’re a good year away from release. Excellent article traces the rise in tDCS interest. Includes many of the key players and links to important research papers. 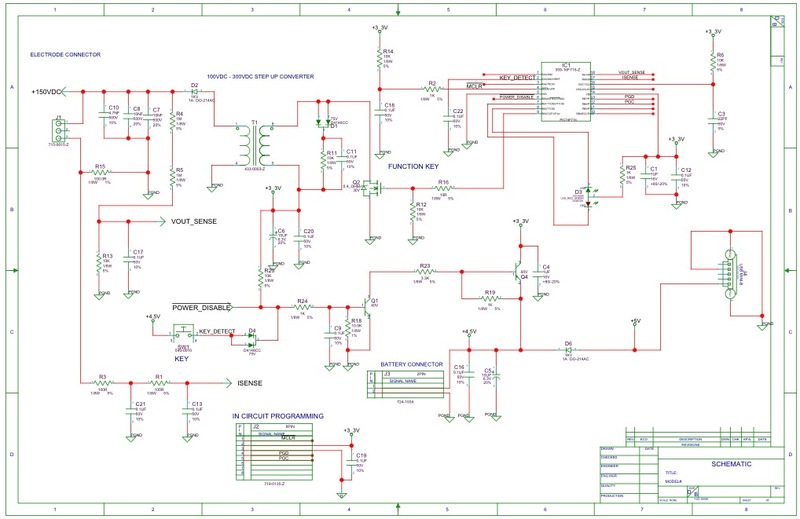 Do DIY Brain-Booster Devices Work? BBC Three’s Nick Arnold takes the Focus Sports for a test drive. 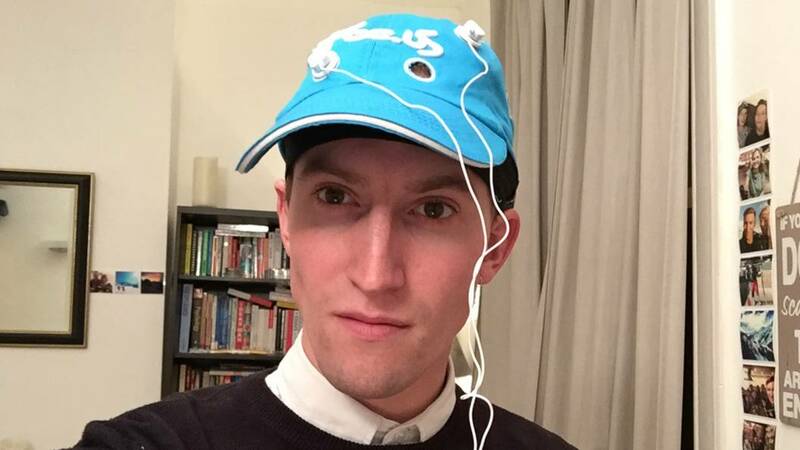 I contacted a few people using tDCS to cure their depression via social media. Mario, 32 from Mexico, told me it was working for him. 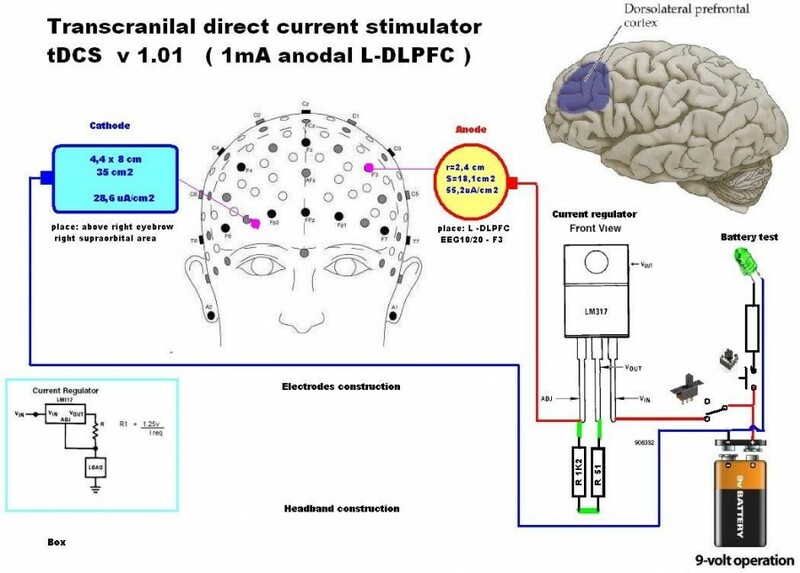 If tDCS really can be so life changing for depression patients, why isn’t it more widely available? That’s why, according to its supporters, tCDS is being ignored by major drug companies. Update 7/25/16 Caputron just announced their Banana Adapter for Focus Devices which facilitates use of Focus with Amrex or Caputron electrodes. Caputron will be handling all Customer Support on GoFlow devices purchased through their site. At this time they have over 100 units in stock. If you’re not familiar with Caputron please check out my interview with founder Robin Azzam. Caputron has extended their discount to DIYtDCS readers for all products on their site, including the GoFlow. 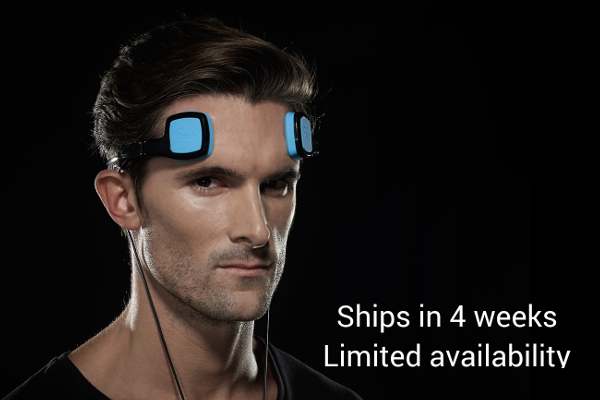 Use voucher code ‘diytdcs’ (without the quotation marks) for a generous discount. New Go Flow Pro package. Learn new skills faster and train for longer with the foc.us Go Flow Sports edition. 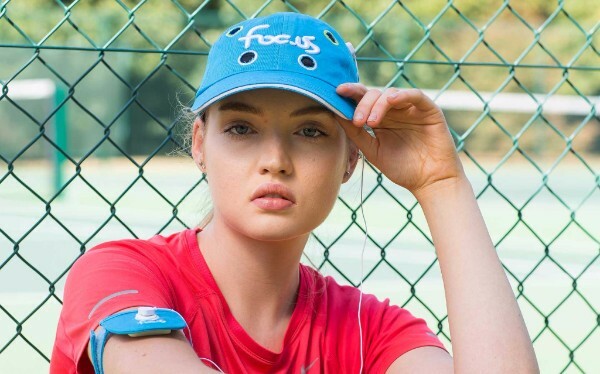 Studies show that focussed, gentle stimulation of the brain can accelerate the acquisition of sporting skills and extend athletic endurance in elite and amateur sports people alike. 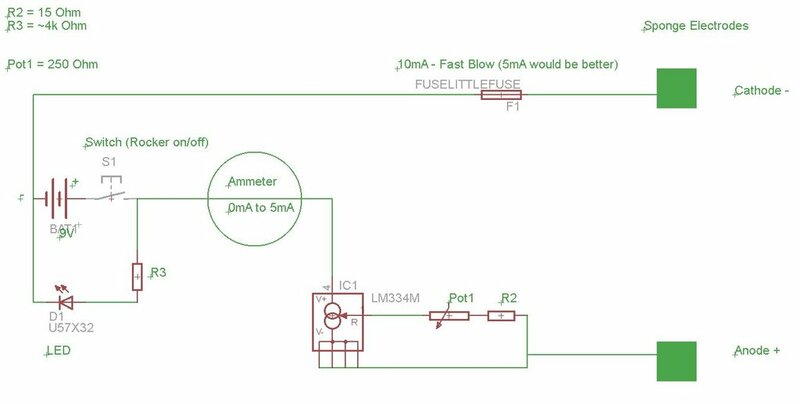 Focus has posted a new page on their site which directs new users to show caution in their use of DIY tDCS. Focus goes so far as to caution people under the age of 18 not to try it. If you are under 18 you should stop here. tDCS is not suitable for children and should not be used. This is because your brain is still developing and you don’t need to mess with its neuroplasticity. The page goes on to list the known risks and a few benefits. Interestingly, it does not mention depression. I would have to imagine due to the possibility of crossing that nebulous regulatory line around ‘medical devices’. Focus is, as I understand it, in the midst of fulfilling orders for their GoFlow device. 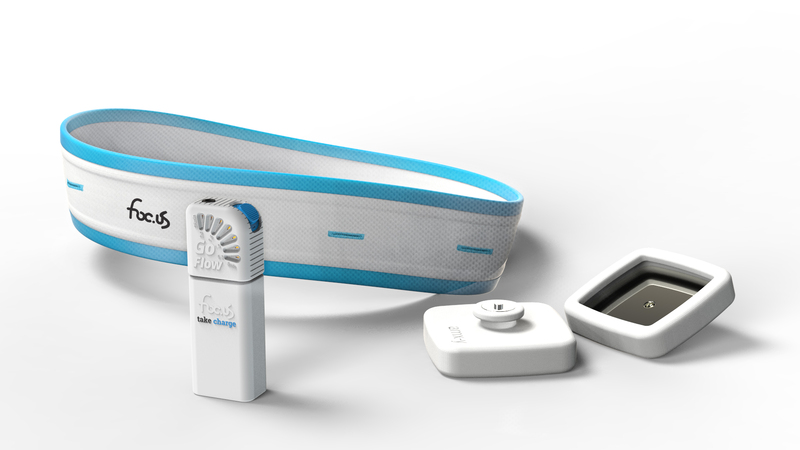 You can read a full review of the GoFlow on SpeakWisdom, the (primarily) tDCS-related site authored by Dr. Brent Williams. 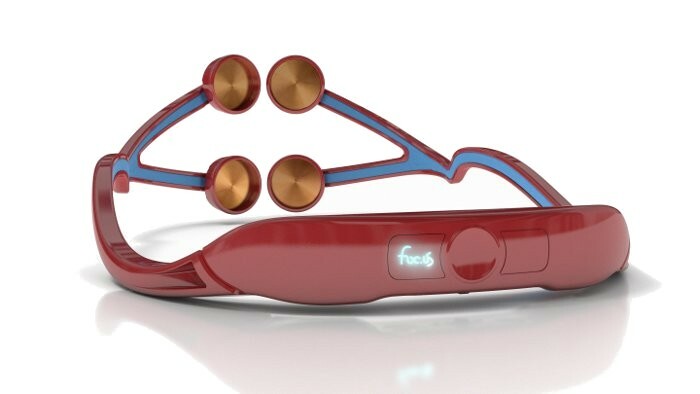 Go Flow Pro, Nice Brain Stimulation Kit! 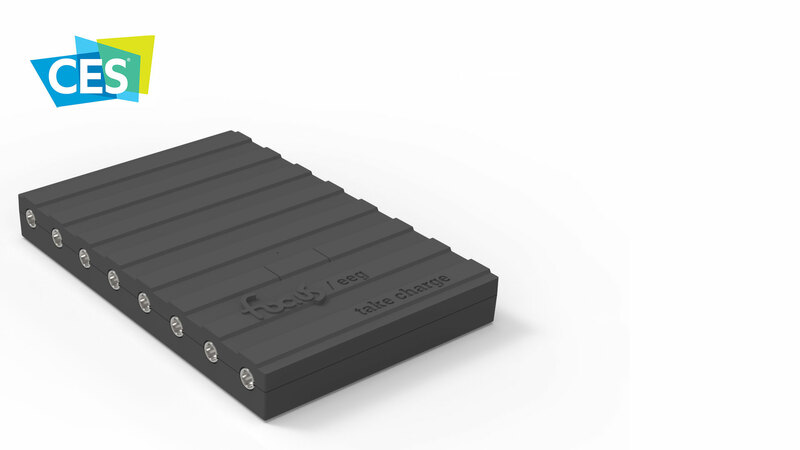 The all new foc.us v2 tdcs controller is now available for pre-order in Developer Edition. “Until recently, it had been the preserve of the DIY tDCS community: people would construct their own devices from batteries, wires and electrodes,” Maslen says. “Now, an online market has emerged for whole-unit devices specifically manufactured for non-therapeutic tDCS.” Demand appears to be highest from gamers, who are looking for a hidden edge, whether it’s greater focus or faster reaction times. Until laboratory experiments prove conclusively that these devices can improve certain cognitive functions in healthy individuals, say the Oxford researchers, the primary regulatory principle should be that all cognitive enhancement devices — even ones not marketed for medical and therapeutic purposes — should be regulated as medical devices. via Here’s how we should regulate brain enhancement devices. Is foc.us FDA approved? No. The focus gamer headset offers no medical benefits, is not a medical device, and is not regulated by the FDA. When will my headset ship? If ordered today your headset should ship by the end of July 2013. Subsequent production orders are scheduled from October 2013. Will Android be supported? Yes, we are fully committed to providing Android support as soon as Android contains the required bluetooth 4.0 apis. We ♥ Android. Is the headset safe? The focus headset has been tested to all required regulatory standards including CE Safety standard EN60601-2-10: 2001 and EN60601-1: 2006. What does the headset do? 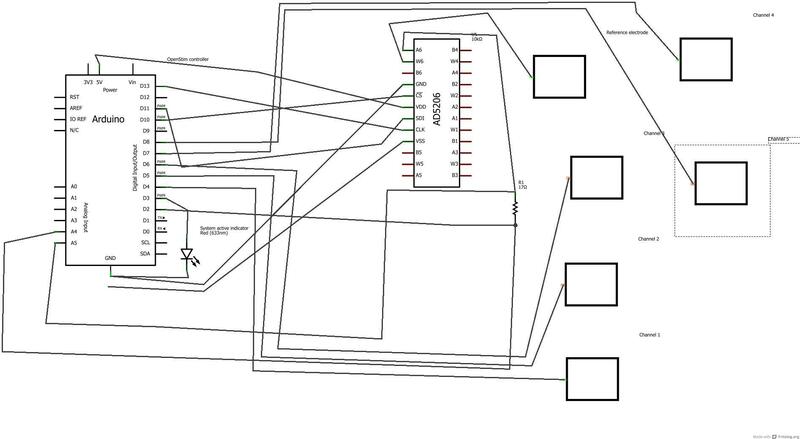 The headset passes a small electric current <2.05mA through the prefrontal cortex of the wearer. Who should not use foc.us? The headset is not a toy, is not recommended for under 18s, epilepsy suffers or people with implants. It should not be used in the treatment of any medical conditions. via FOC.US – transcranial direct current stimulation for gamers.